Use to create beautiful areas of bamboo that add sound and movement to your garden. This robust membrane redirects the rhizomes keeping them within the barriered area. 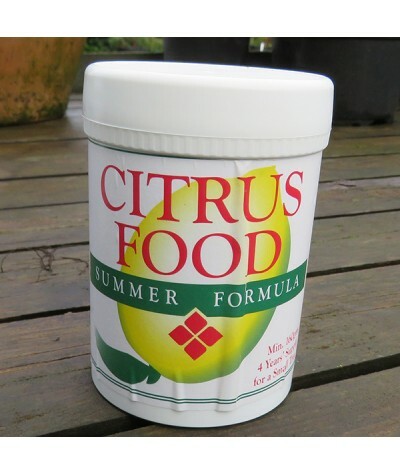 Allow a minimum of 0.5m overl..
Citrus Summer food. Enough food for upto 4 years for a small tree. Essential for success with citrus. 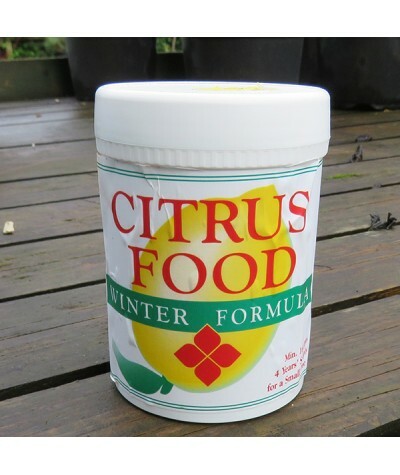 Feed with summer formula when the clocks change for Summer and with Winter formula when they ch..
Citrus Winter food. Enough food for upto 4 years for a small tree. Essential for success with citrus. 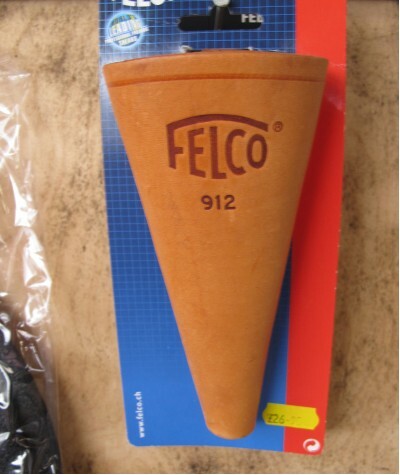 Feed with Winter formula when the clocks change for Winter and with Summer formula when they ch..
Cone shaped leather holster for holding your Felco secateurs in. Rub with saddle soap or oil to make subtle and age nicely. Clip secures well onto belt or trousers. 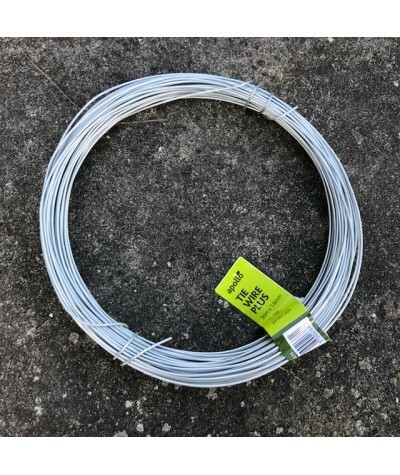 A must have for the serious gardene..
Galvanised, double strength garden wire. Useful when training plants across fences, walls and pergolas.30m x 1.6mm..
Professional grade glove with natural latex coating, made with durable high-quality polymide fabric. Excellent grip in the dry & wet. Heavy coating. Durable. An ideal glove for tougher jobs suc..